So How Was School Today? 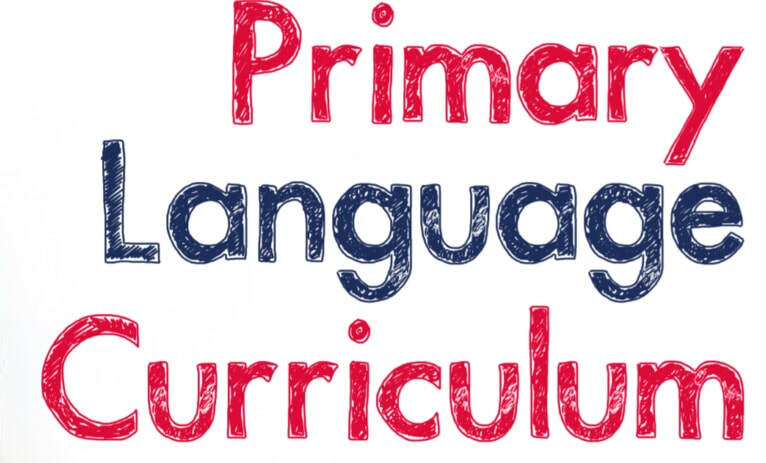 We will be introducing our New Language Curriculum for English and Irish. This curriculum is for all children in all primary schools. Please refer to the attached document and website links for some helpful information.